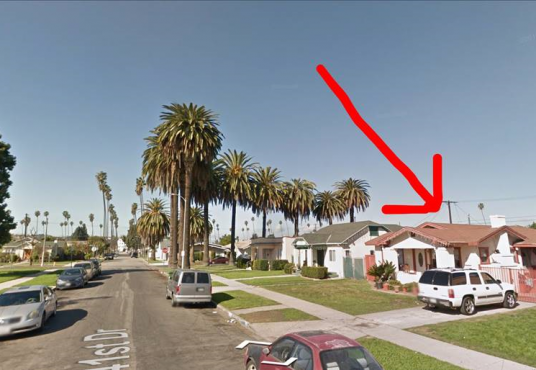 FIXER OPPORTUNITY IN LOS ANGELES! Located in Leimert Park. Very close to Baldwin Hills, Crenshaw Mall, The Coliseum and USC. Delivered Vacant and Free Of Debris. Fast and Easy Fixer.